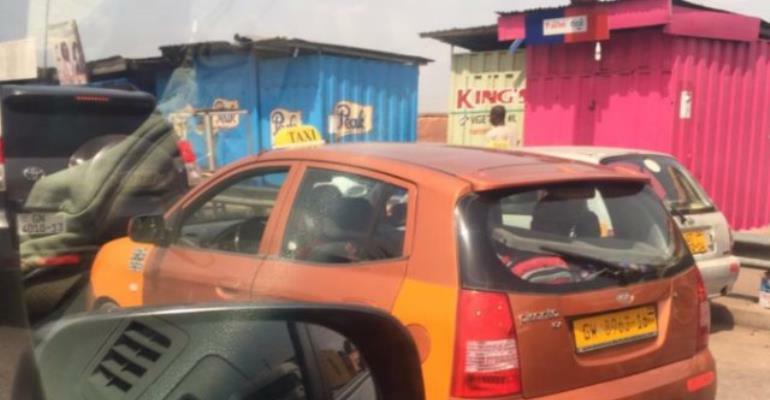 Former President J.J. Rawlings has commended an unidentified taxi driver for his show of patriotism and good environmental practice. The driver of a KIA Picanto taxi with registration number GW 8963-16, according to the former leader, on Thursday morning after emptying the remainder of the water in his sachet on the street, kept the empty bottle in his car. This is a very rare sight especially in the capital where indiscriminate disposal of the wrapper of candies, paper, polythene bags, sachet water rubber has become a routine. Passengers and drivers alike, sometimes throw all sorts of things out of moving vehicles, a despicable phenomenon which has widely been condemned. Late former Vice President, Aliu Mahama, well noted for the discipline he stood for, campaigned against such behaviour. He advocated that to have a clean Ghana, there must be self-disciplined. His campaign was at the forefront of the media for a long time but the impact, considering the current sanitation challenge in the country with rubbish everywhere, is minimal. For a n elated Mr. Rawlings, he could not hide his joy by such a rare sight so he took to social media to share his experience.